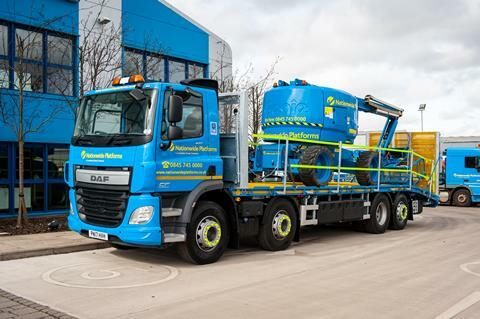 Nationwide Platforms have acquired UK Platforms from HSS Hire. With a fleet of around 3,000 powered access products, UK Platforms had been part of HSS Hire since 2013, but will now operate under Nationwide Platforms. UK Platforms employ approximately 130 people. As part of this transaction, Nationwide Platforms have entered into a commercial agreement with HSS to provide powered access equipment to complement HSS’ existing fleet.